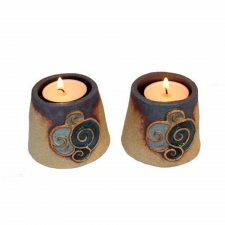 We have divided our Irish Handmade Candles category into Crafted Irish Candles; Scented Candles and Candle Holders. 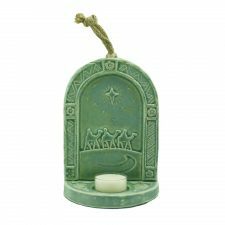 In the Crafted Irish Candles section you will find fabulous uniquely styled handmade Irish candles in the form of monastic buildings. 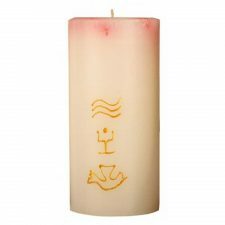 Our Scented Candles section includes candles made from organic plant wax, soy wax Irish candles and soy wax melts. 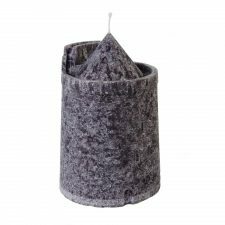 Find unique handmade Irish candle holders. 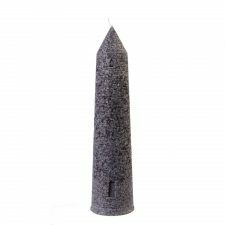 These handmade Irish candles make fantastic gifts for special occasions such as birthday, Christmas, Mother’s Day, engagements, wedding presents and more. All our Candles Ireland are genuine Irish gifts made in Ireland which are sure to be appreciated by your loved ones.